Hike up to the Hill of the Cross for epic panoramic views. Explore the local market for regional artefacts. 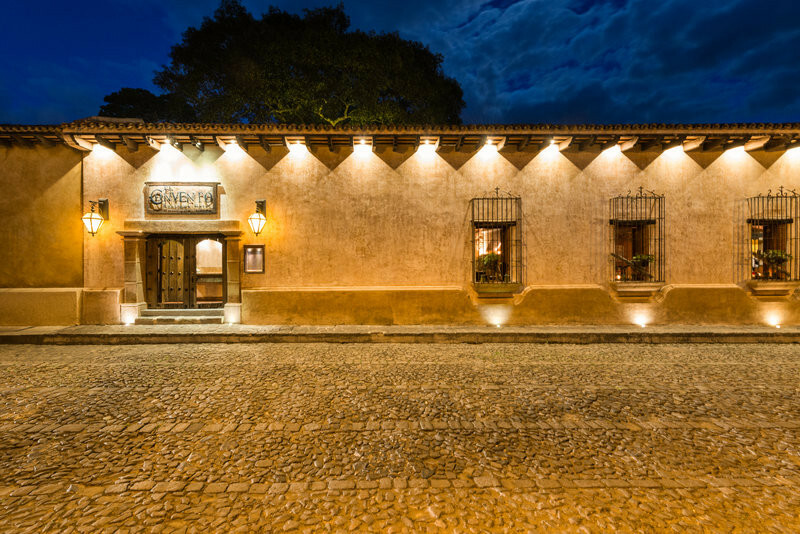 Visit the picture perfect La Merced Church and Antigua Cathedral. 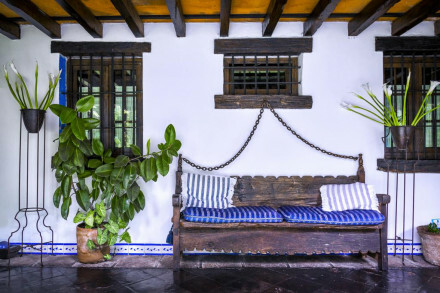 Make a trip to the Museo de Arte Colonial for a dose of culture and the Chocolate Museum for some delicious fun. 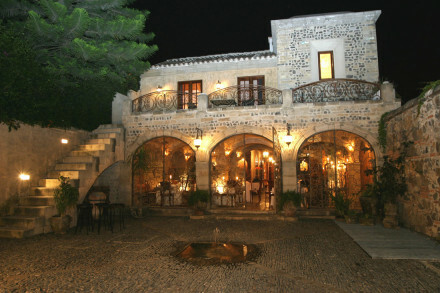 An atmospheric and historic hotel located within a UNESCO World Heritage Site.